After a great World Record attempt with Dan Magness The Ball’s packed it bags and is heading off to Europe on route to Africa. Don’t forget The Ball lads! Before January 26th 2010 there was a world record for juggling a football continuously. Afterwards that record was shattered. 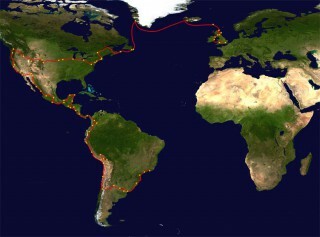 The Ball went along for the ride… and what a ride! 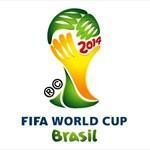 This year’s schedule features the first official events on the road to the 2014 FIFA World Cup, as well as important decisions in a variety of areas. Beautiful animated film celebrating the beautiful game. 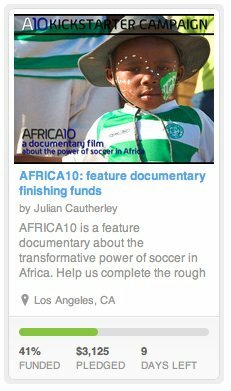 Our friends Africa10 have 9 days left in their Kickstarter campaign to raise finishing funds for their documentary about the transformative power of soccer in Africa. Support the power of crowd funding and become a backer today http://tinyurl.com/A10Kickstarter.